UK climbing spots come in all shapes and sizes, catering to every style of rock climbing from sport and trad climbing to bouldering and deep water soloing with the British Isles packed with different mountains and cliffs to keep you constantly inspired and pushing your climbing limits. Yeah, absolutely. 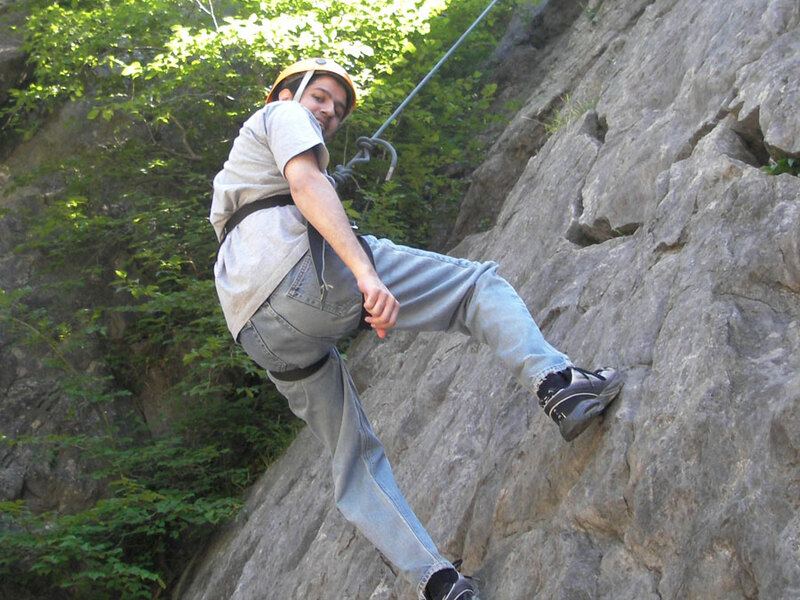 Once you learn the safety procedures, gain experience in the outdoor environment, you will find rock climbing as safe, if not safer, than many other sports. 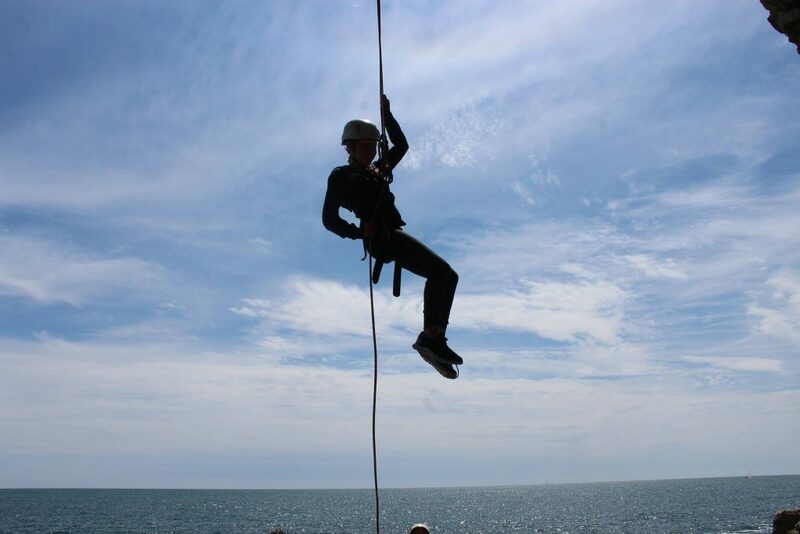 By far the safest way to climb is under the supervision of a qualified instructor, so make sure you listen carefully, follow instruction and above all have fun! Is there a min/max age to try Rock Climbing? 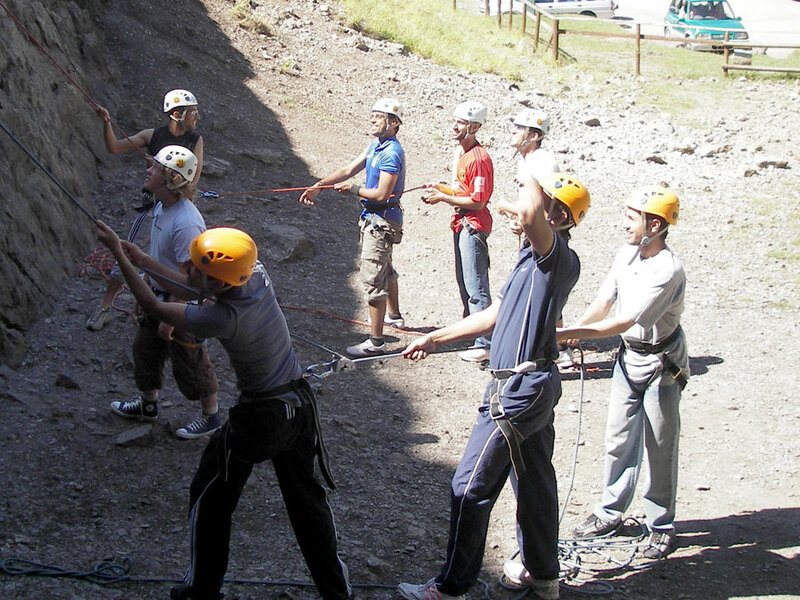 The minimum age for taking part in a session with our rock climbing instructors is 5. However, there’s no maximum age limit, so if you feel fit and able, then why not come along! 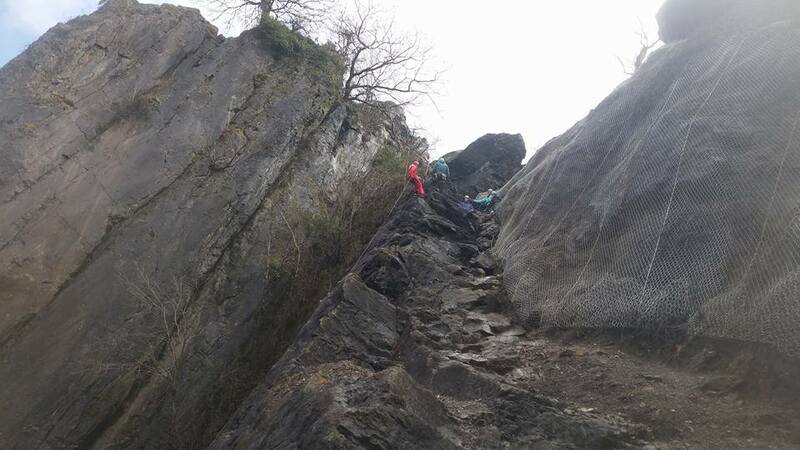 Are there any Rock Climbing centres near me? What should I wear for Rock Climbing? 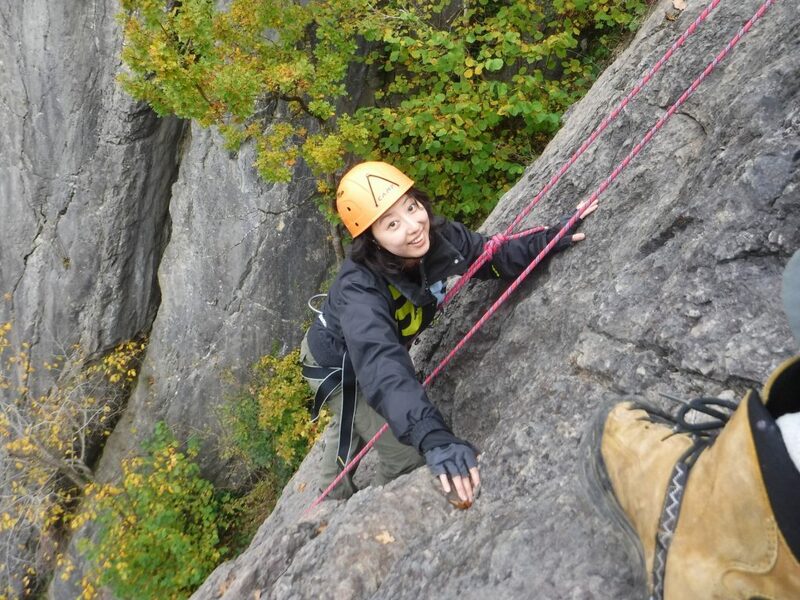 Luckily, climbing doesn’t require a lot of proper technical clothing. In fact, you can probably find what you need in your wardrobe. 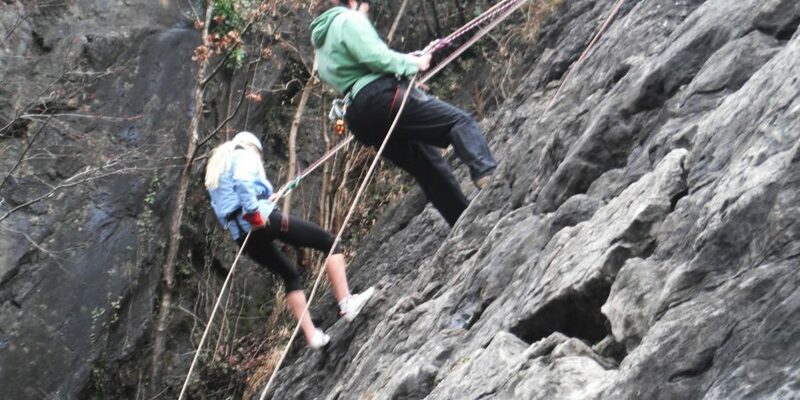 For women, shorts are an option, although you may find that’s a bit uncomfortable against the rock walls . We suggest non-restrictive yoga pants, leggings or joggers are other good options. For men, again athletic clothes are a great choice. Just like for women, if you decide to wear loose-fitting shorts, you may want to wear tighter spandex shorts underneath for obvious reasons! Whatever happens, don’t let the decision about what to wear stop you from climbing! How much does it cost to go Rock Climbing? Our prices range from £18.50 upwards across the UK and Ireland but depending on how frequently you go, it may be worth trying one of our gift vouchers. 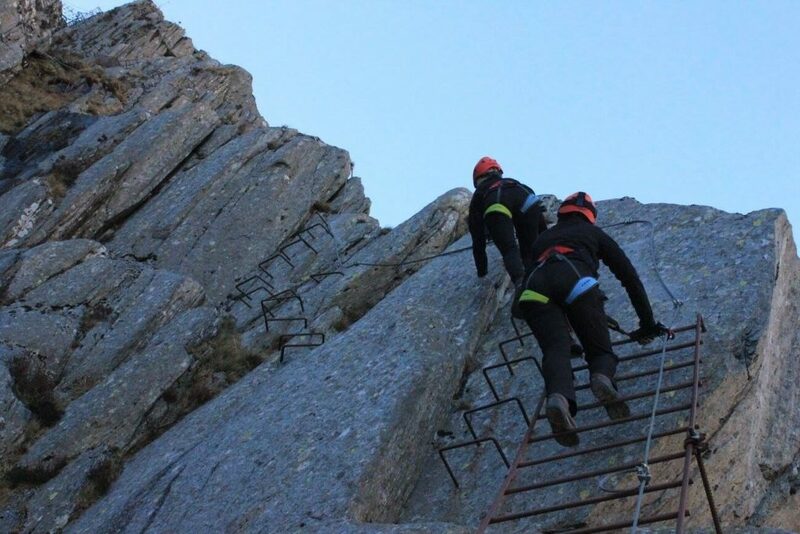 Remember, our gift vouchers are not just awesome for Rock Climbing, they can be redeemed for any Geronigo adventure, literally giving you access to over ten thousand action-packed experience days at over 2000 locations! Do I need to be experienced to rock climb with Geronigo? We know that learning to rock climb can seem intimidating, especially if you’ve never been shown the ropes before, but it is surprisingly accessible. If you’re willing, there’s no reason for you to be super athletic to start learning how to climb! 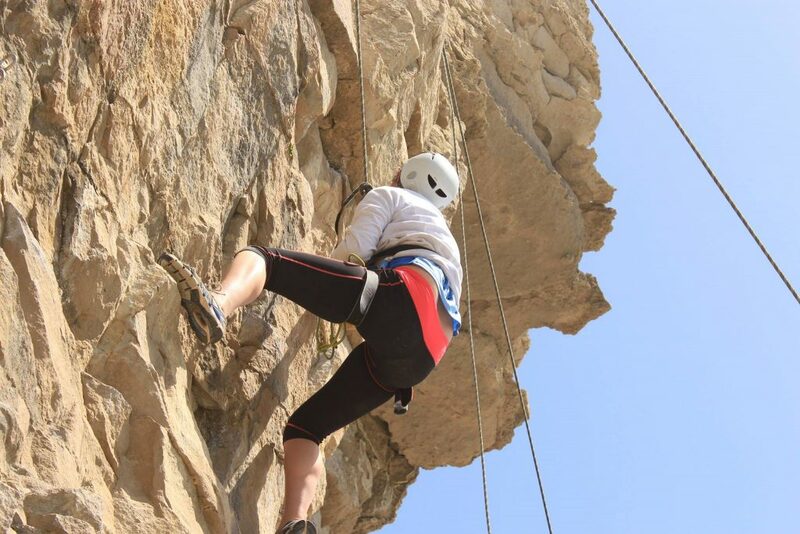 So, think you can handle a rock climbing challenge? 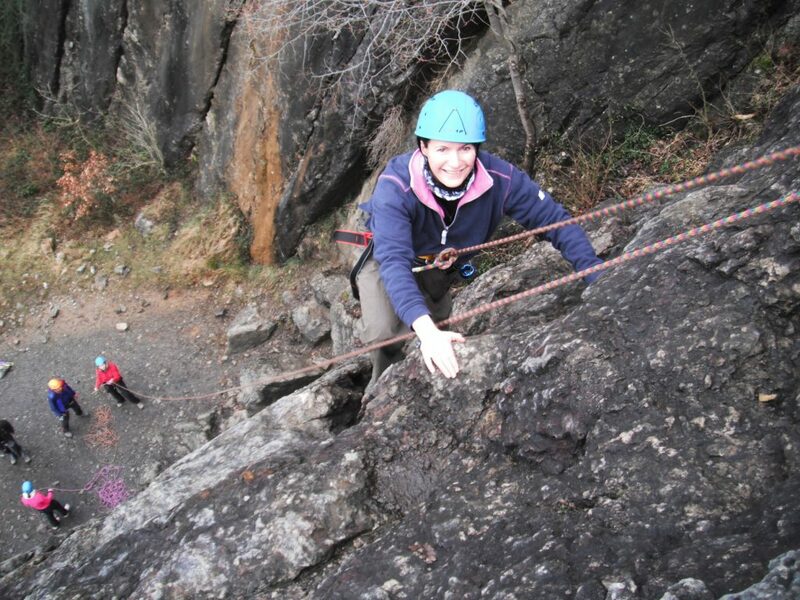 Why not take a look at all our rock climbing venues near you!